Description: From 13th To 18th November 2018. Cut Of Date For Age Verification is On 01.11.2018 For All Categories. 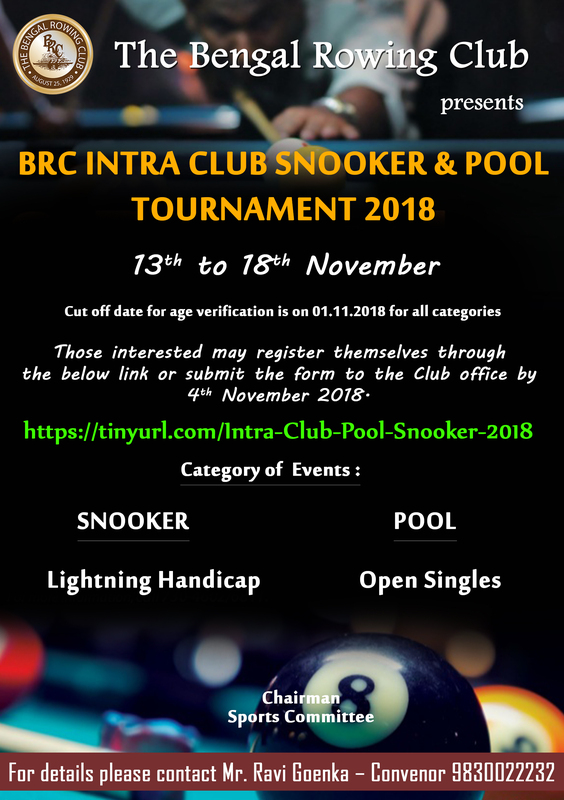 Those Interested May Register Themselves With The Below Link Or Submit The Form To The Club Office By 4th November 2018.